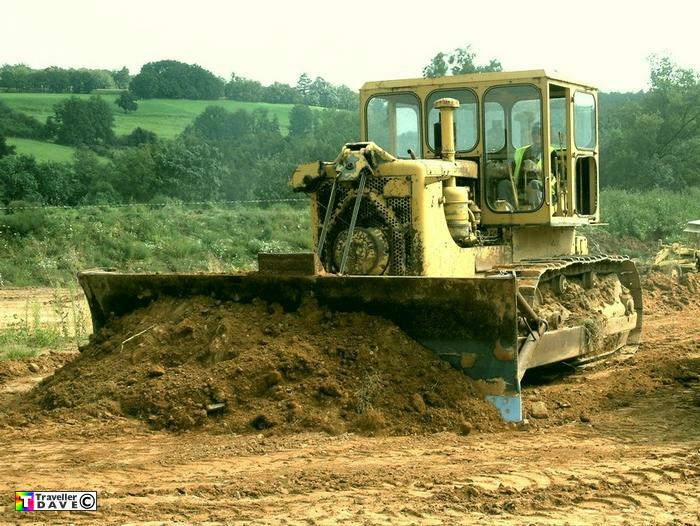 Caterpillar D8 17A Bulldozer . Seen 25.8.07 Cordelle (42) Loire . France . Fitted with a 6cyl. 150hp diesel engine .